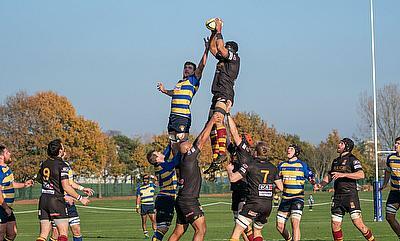 National 2, the fourth tier of English rugby, is split into two opposing leagues –National Two North and National Two South - with the standard of each exceptionally high. 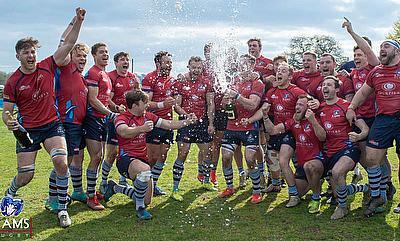 Many of the top clubs could easily compete in National 1. 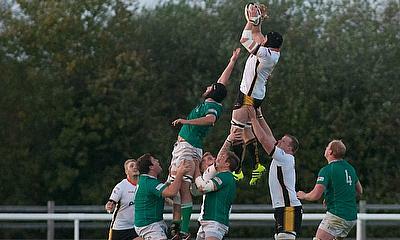 The budgets and crowds are not as large, but the spectacle for fans is excellent. 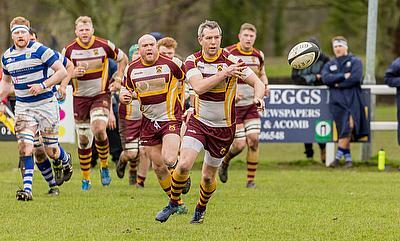 Talking Rugby Union brings you all of the results and reaction from the leagues, with highlighted match reports and features for big games plus we are also partnered with the NCA. 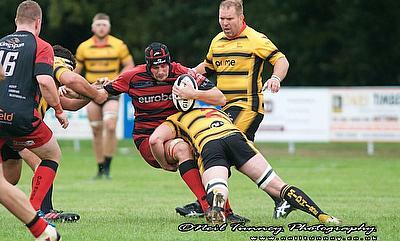 Canterbury will look to confirm their place in the National Two play-off when they face Barnes in Round 29 this weekend. 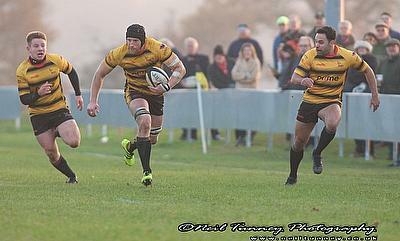 Rams RFC travel to Clifton on Saturday afternoon knowing that if they win at Station Road, then promotion to National One will be confirmed. 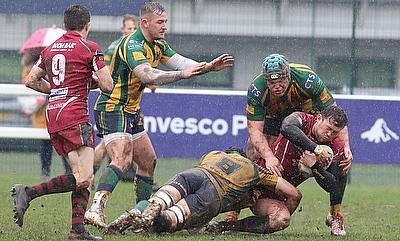 London Irish Wild Geese have become the first side in National Two South to suffer relegation this season after they were well beaten by Henley Hawks. 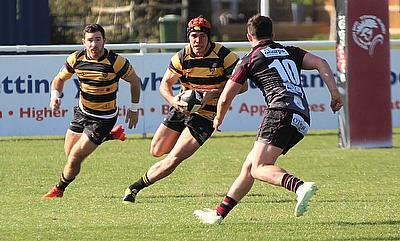 Canterbury boosted their chances of securing the National Two South play-off spot as they came from behind to secure a bonus-point victory over Henley Hawks. 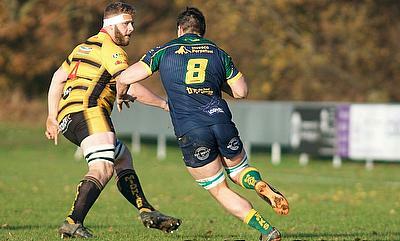 Canterbury and Henley Hawks clash this weekend in National Two South as both clubs continue to battle for the play-off spot. 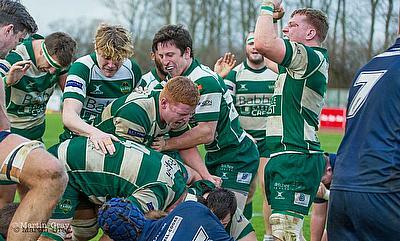 Guernsey have given themselves hope of pulling off a remarkable escape from relegation following an excellent win over Old Redcliffians. 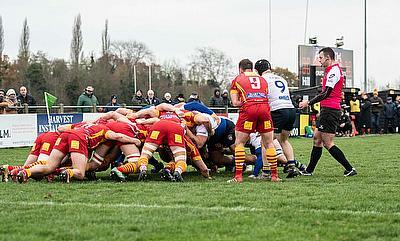 Henley Hawks and Birmingham and Solihull will head into Round 25 of the National Two South season aiming to enhance their respective aims for the remainder of the campaign. 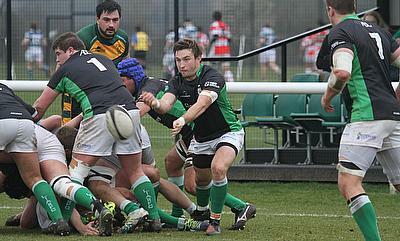 Birmingham and Solihull defeated rivals London Irish Wild Geese to boost their survival hopes in National Two South. 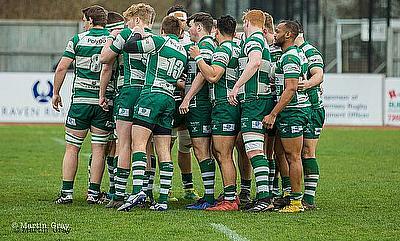 Birmingham and Solihull and London Irish Wild Geese will look to enhance their chances of avoiding relegation when the sides meet on Saturday afternoon. 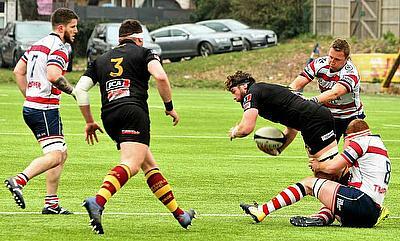 Canterbury scored six tries to record a comfortable and important National Two South win against Birmingham and Solihull at the Marine Travel Ground. 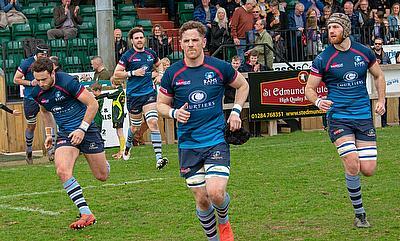 Canterbury will be looking to maintain their National Two South play-off bid when they host Birmingham and Solihull on Saturday. 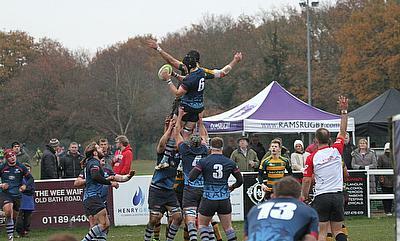 Rams RFC’s 17-game winning run in National Two South came to an end in Round 22 as the league leaders were beaten by Tonbridge Juddians. 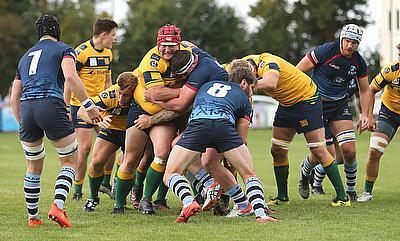 Birmingham and Solihull and Guernsey will play arguably their most important game of the season so far when the sides meet at Portway on Saturday. 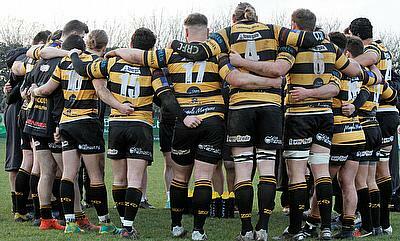 Second-placed Canterbury have the chance to increase the gap between themselves and their fellow play-off contenders when they take on Redruth on Saturday. 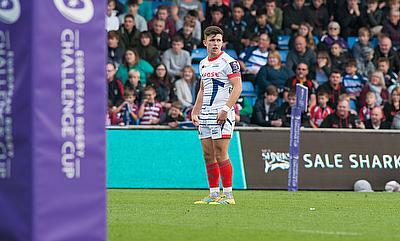 Sam Skinner, one of Scotland’s rising stars, tells Callum Wood how is journey to the top has shaped the player he is today. 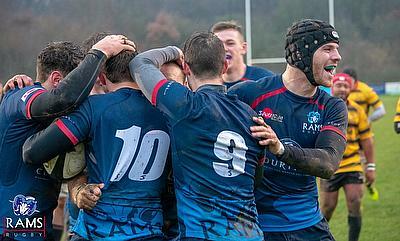 Rams RFC secured their sixteenth victory on the trot as the National Two South table toppers set a new club record for successive victories. 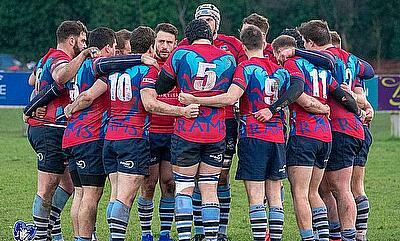 Rams RFC will have their sights set on another victory this weekend against Barnes as the National Two South leaders aim to write a new chapter in their history. 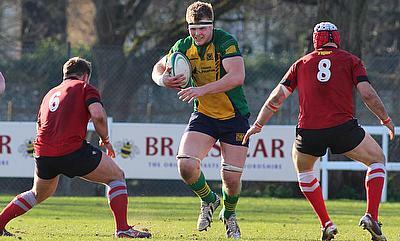 Guernsey, Birmingham & Solihull and London Irish Wild Geese all picked up victories to reignite their survival hopes in National Two South. 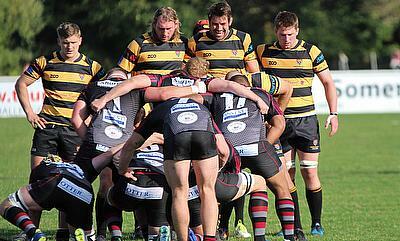 Canterbury can move back into the play-off place in National Two South when they take on Taunton Titans on Saturday. 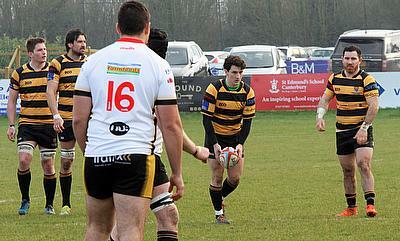 Taunton Titans are up to second in National Two South after defeating Birmingham and Solihull at the Commsplus Stadium. 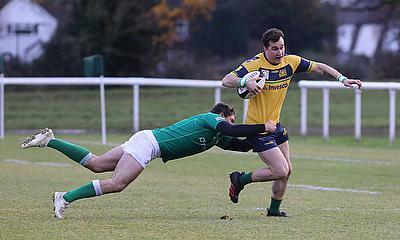 Old Redcliffians and London Irish Wild Geese meet on Saturday in a crucial match in the National Two South relegation battle. 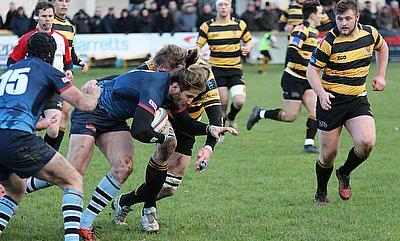 The top two sides in National Two South collide on the opening weekend of 2019 when Rams RFC take on Henley Hawks at Dry Leas on Saturday. 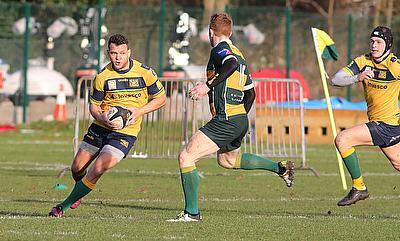 Henley Hawks have moved back into second place in National Two South after battling to a victory over Barnes. 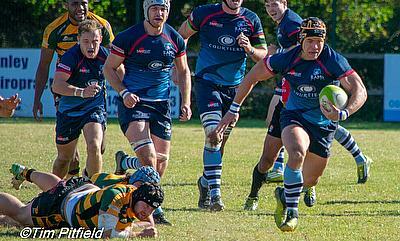 Birmingham and Solihull can close the gap between themselves and Old Redcliffians if they can defeat the Bristol outfit at Scotland Lane this weekend. 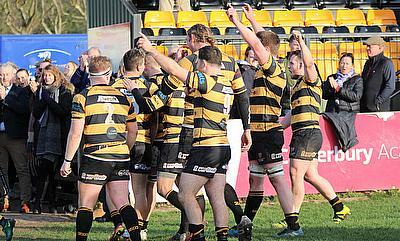 Rams RFC claimed their 11th successive National Two South victory following a convincing win against Birmingham and Solihull. 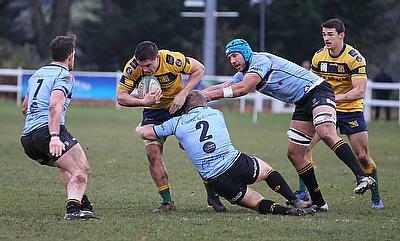 This weekend, Henley Hawks will be keen to maintain their fine form when they host Old Albanian as they continue to hunt down a top two spot in National Two South. 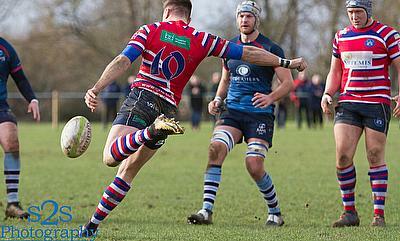 Birmingham and Solihull and Old Redcliffians gave themselves a boost in Round 14 as both secured victories to increase their survival chances in National Two South. 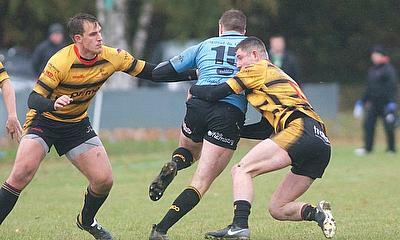 Rams RFC can extend their winning run to 10 matches in National Two South when they host Clifton in Round 14. 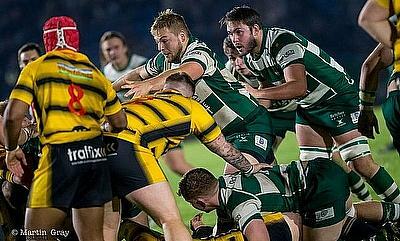 This week, London Irish’s Josh McNally spoke to TRU and discussed his difficult end to 2017, the unique route he took into rugby, the importance of the lower tiers and the Exiles’ Premiership ambitions. 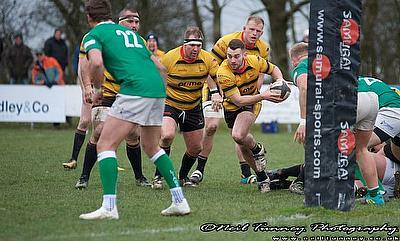 View all articles in National League 2.